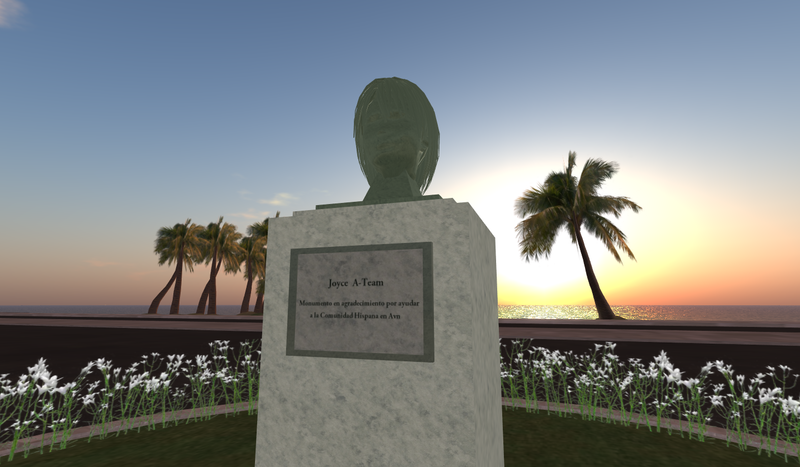 Monument for a Community Manager on the Social Virtual World Avination. A thank you from the Community. As community manager I say we can not do with out the great Community itself and a wonderfull team and see this monument as for all of them!